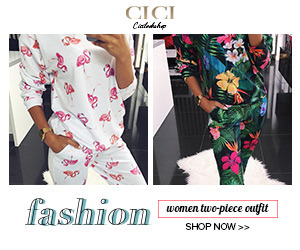 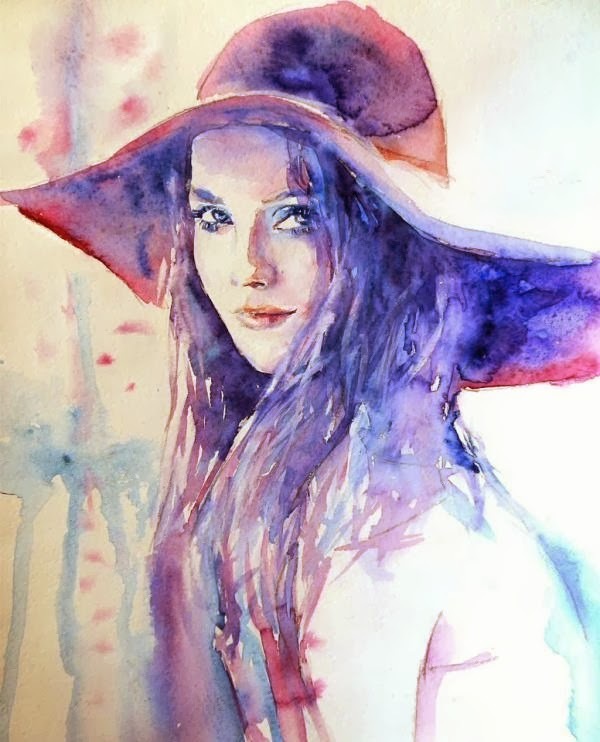 Home 50 Awesome and Mind blowing Watercolor Paintings Fine Art Blog Fine art Blog In India Fine Art Blogger Painting blog Painting Blog in India Paintings Portrait Paintings Watercolor 50 Awesome and Mind blowing Watercolor Paintings For Your Inspiration! 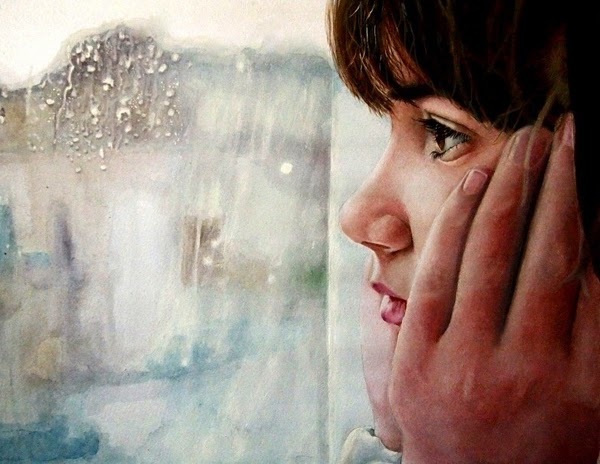 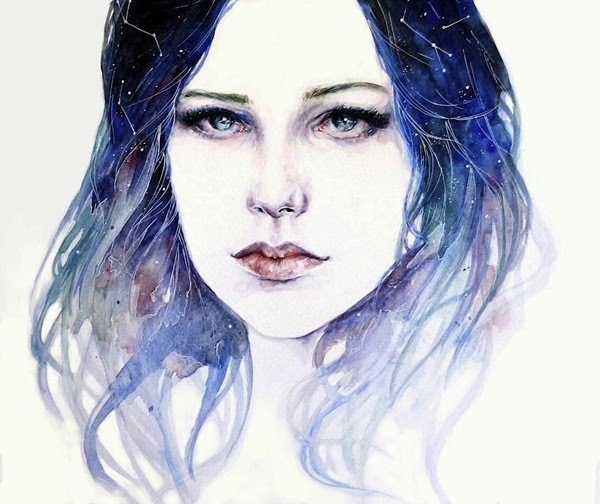 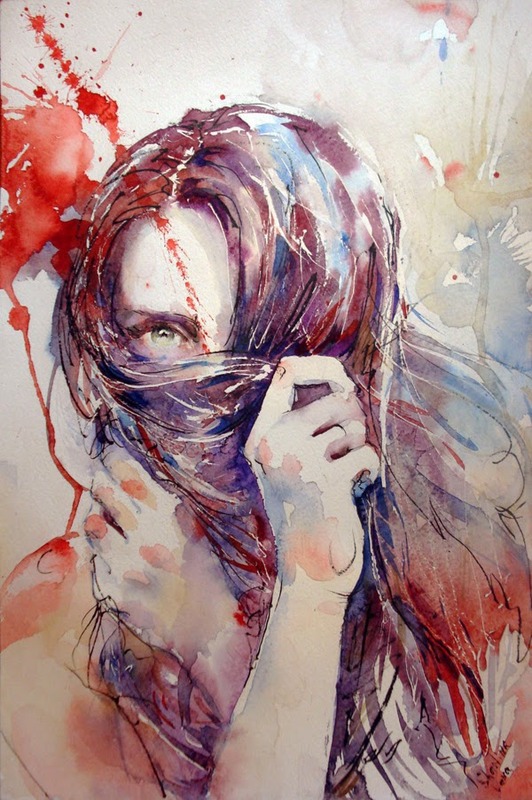 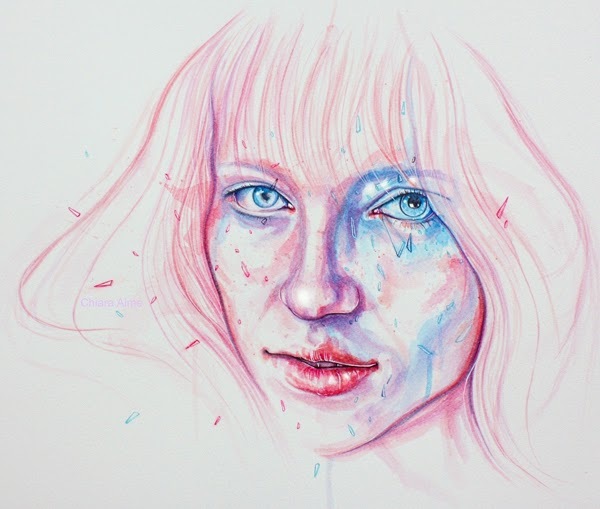 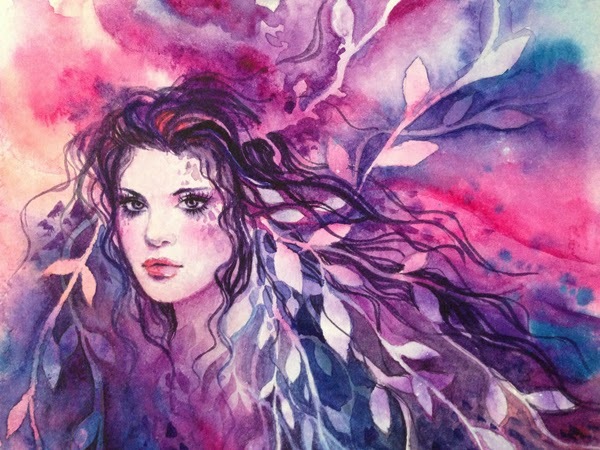 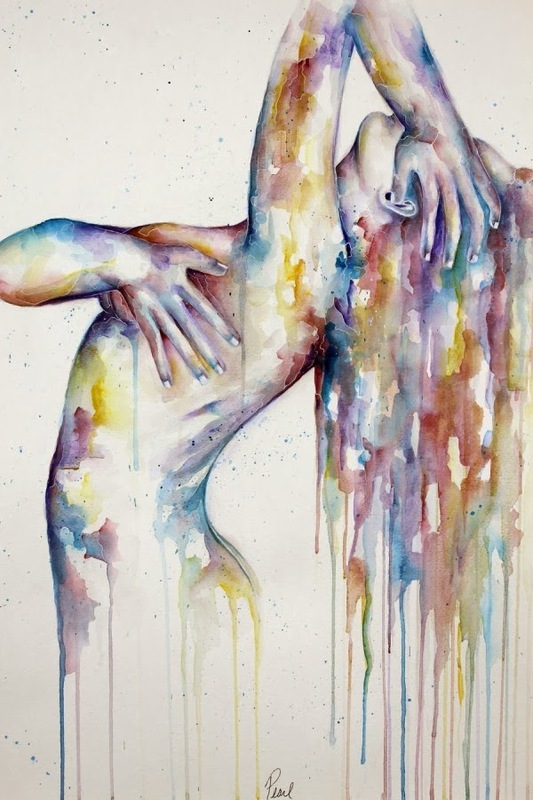 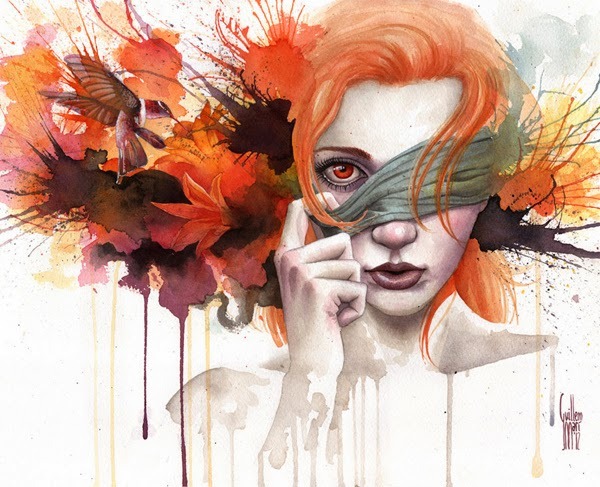 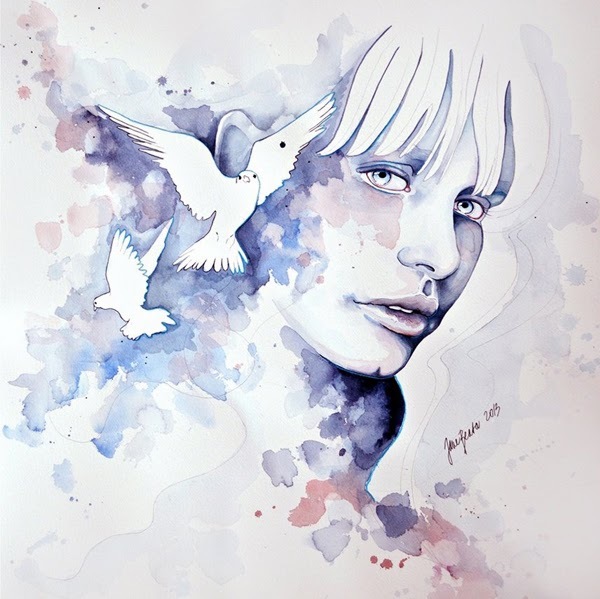 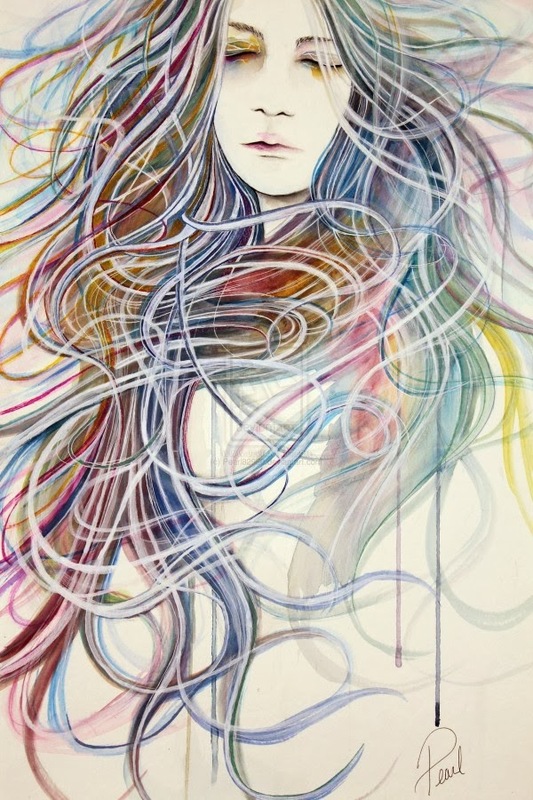 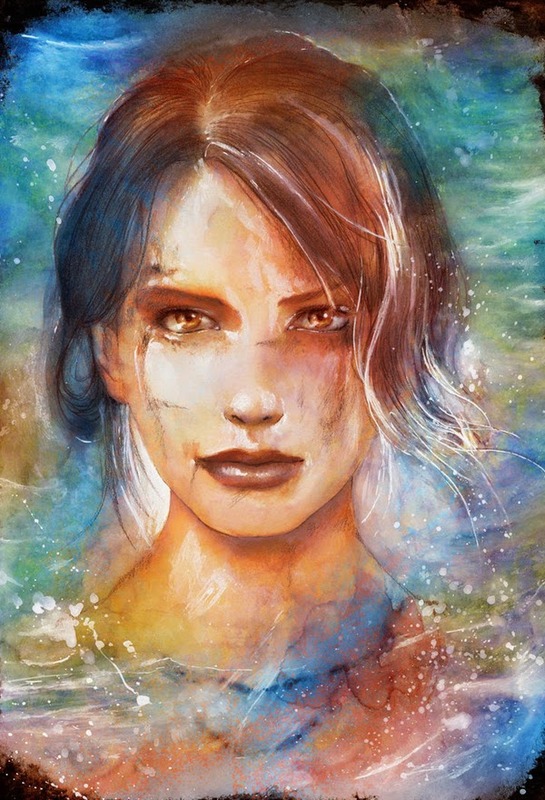 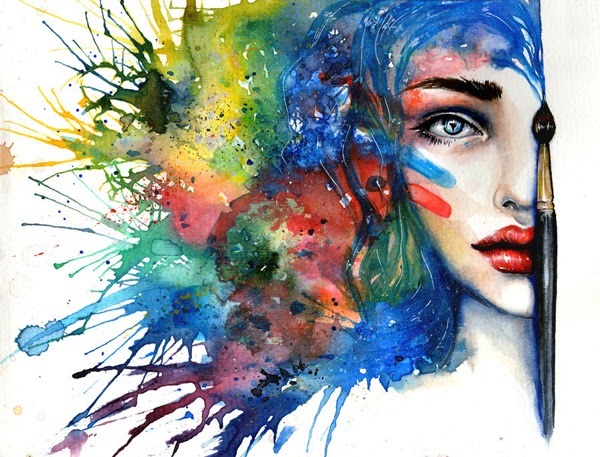 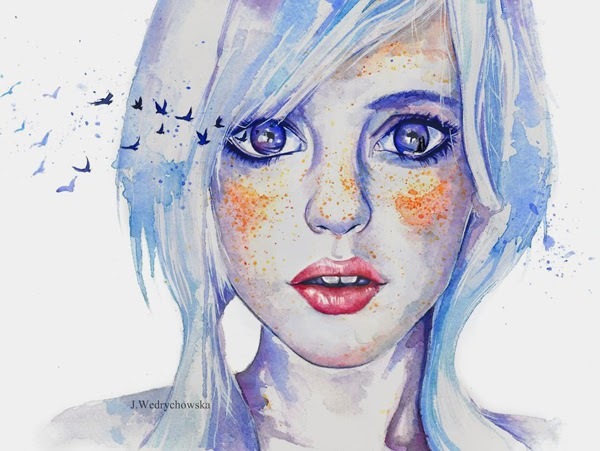 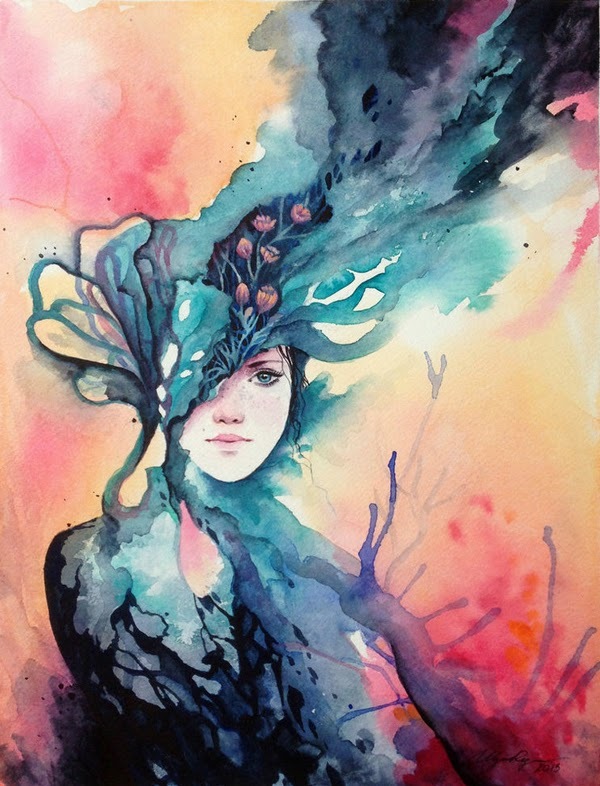 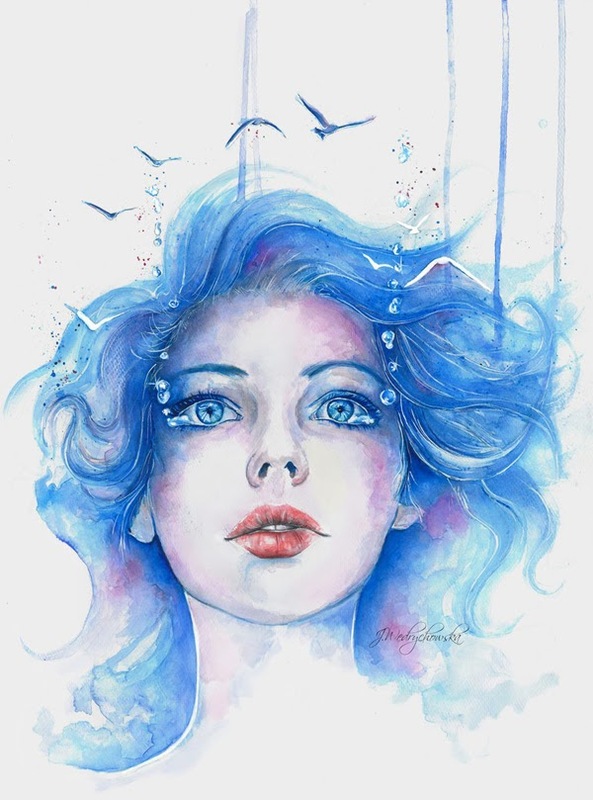 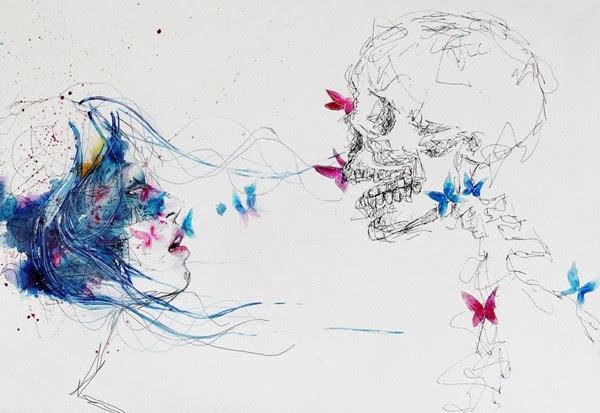 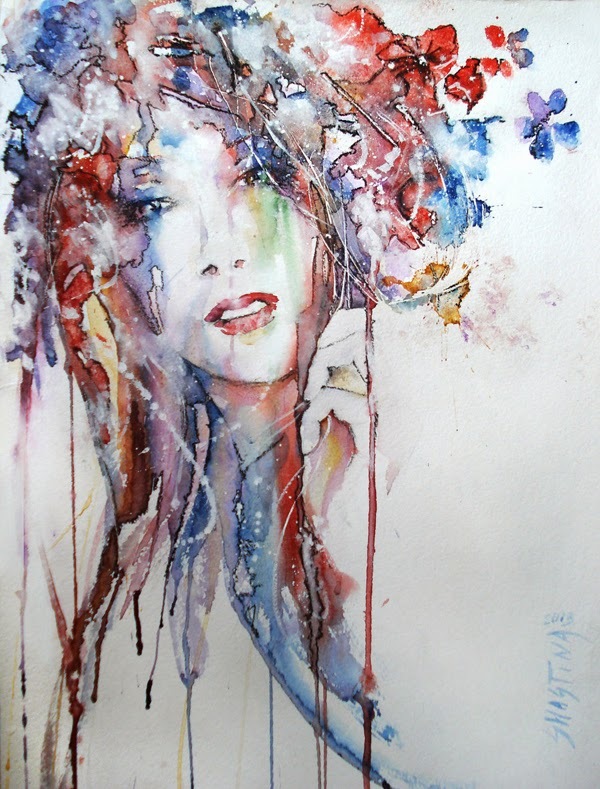 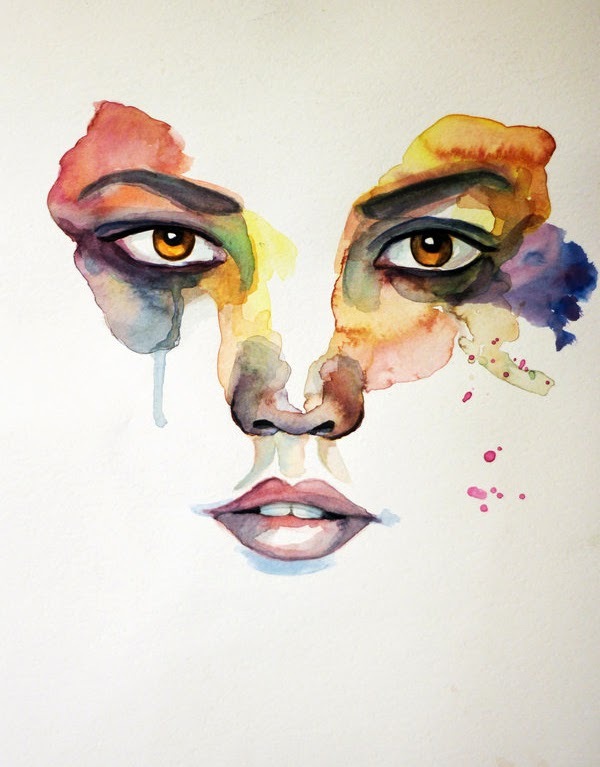 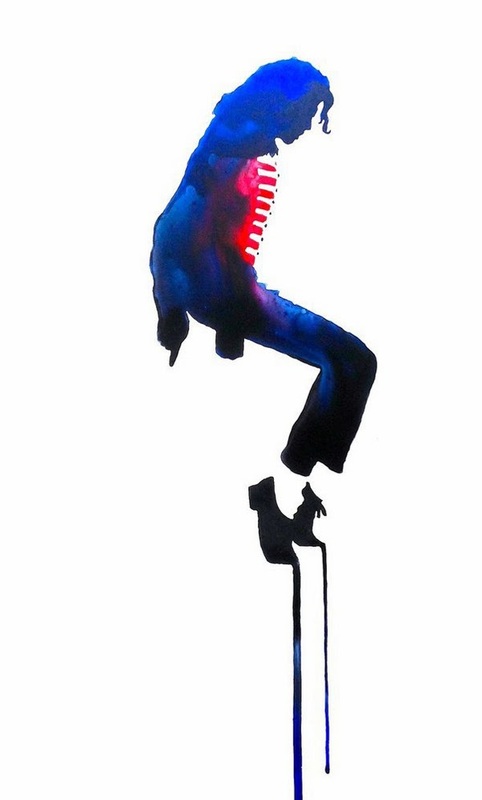 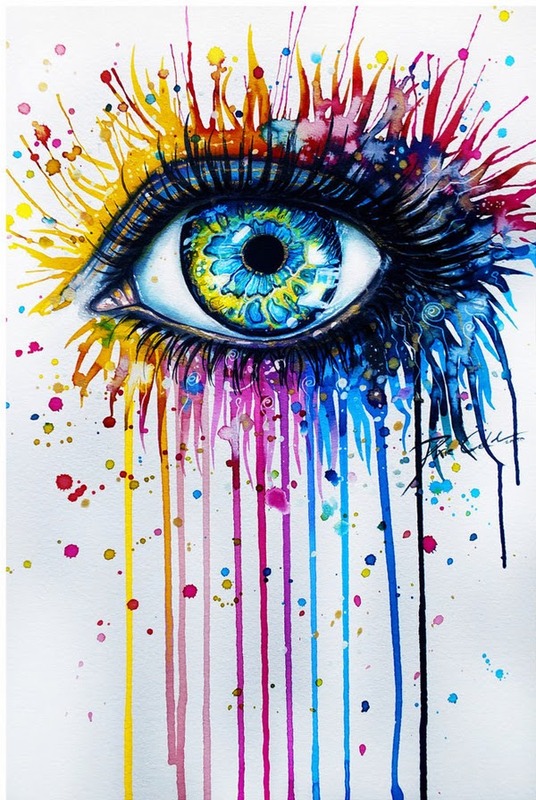 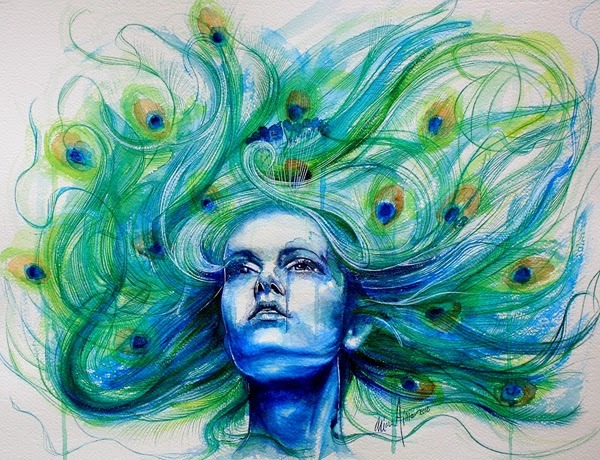 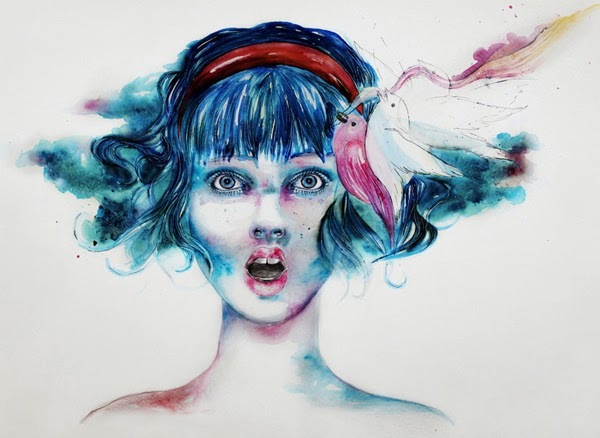 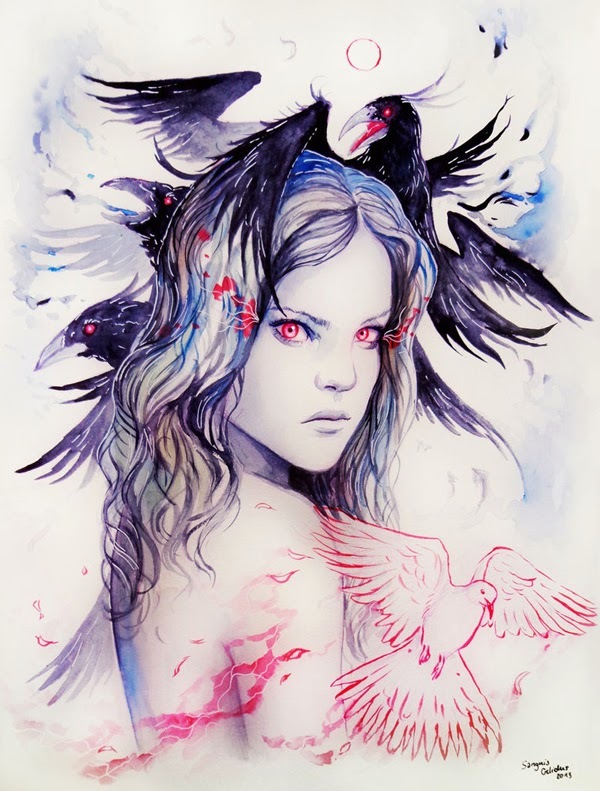 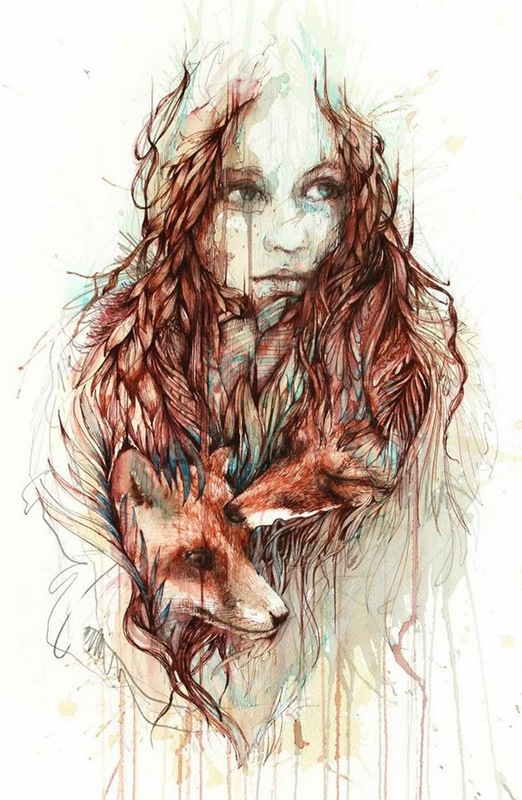 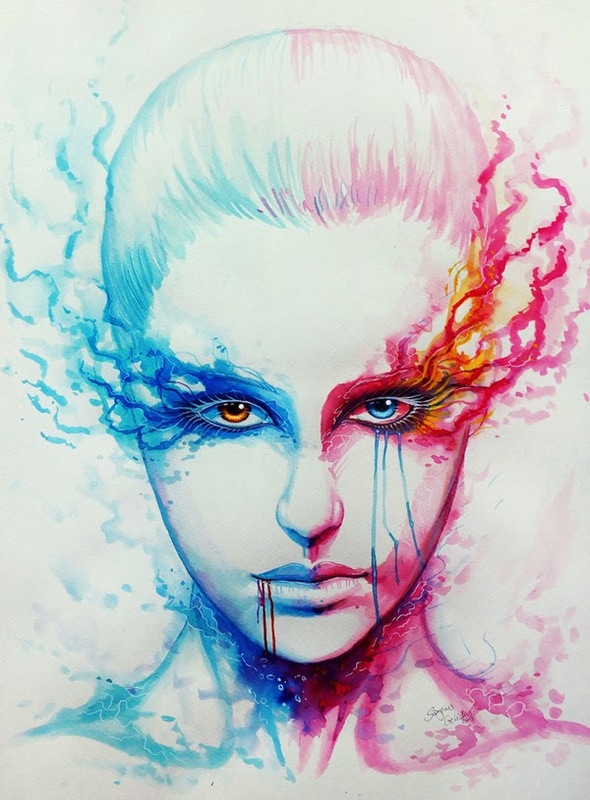 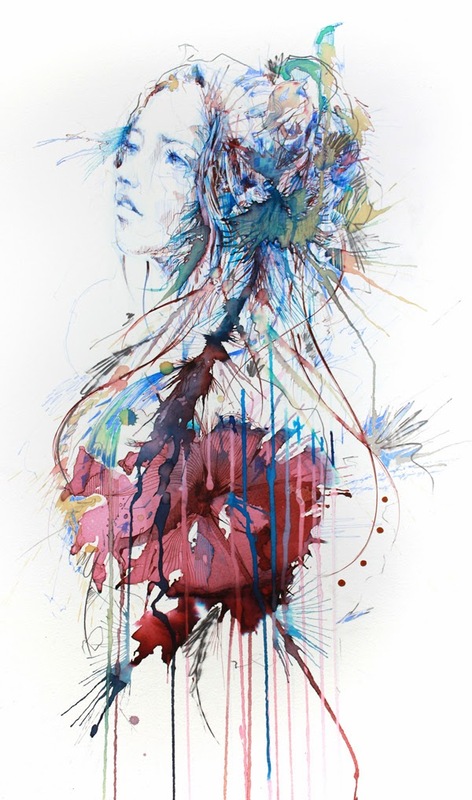 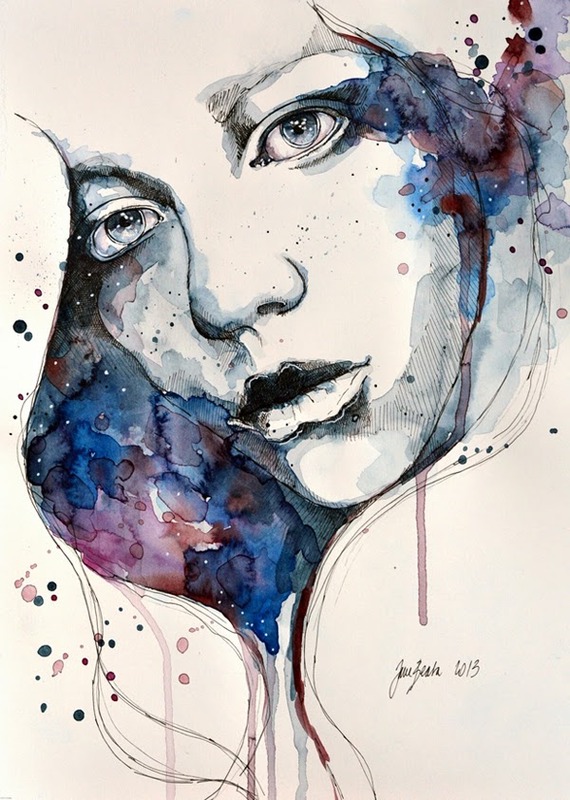 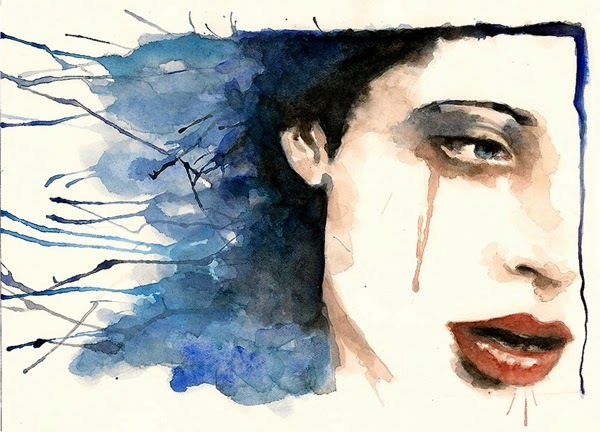 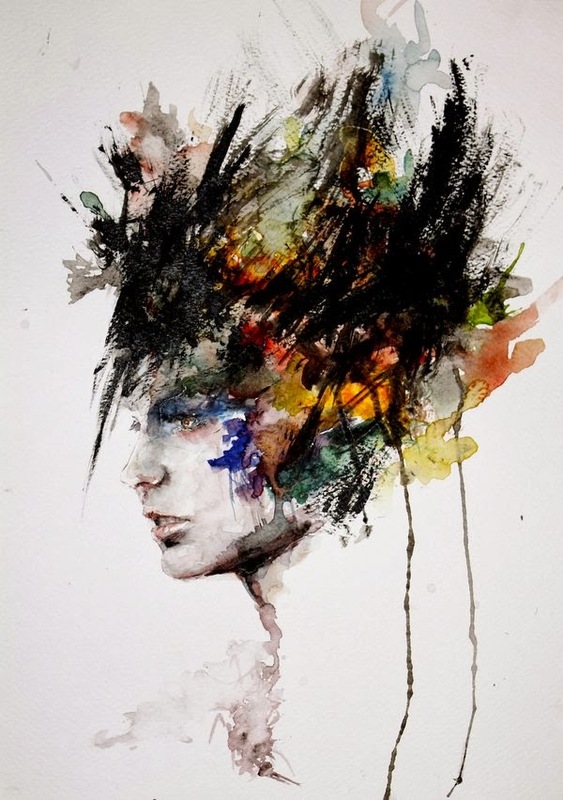 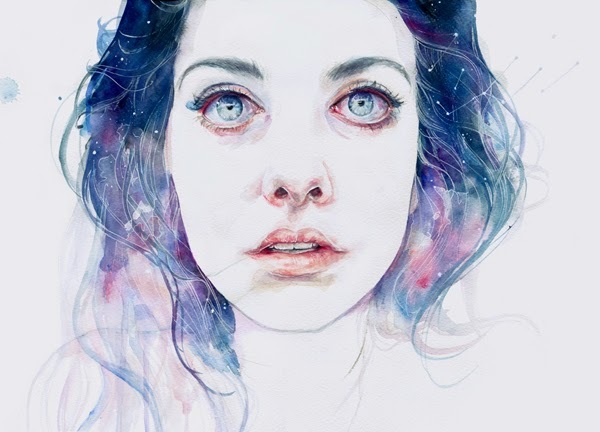 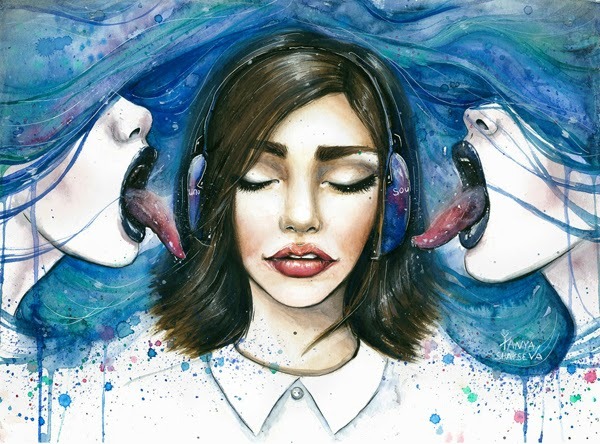 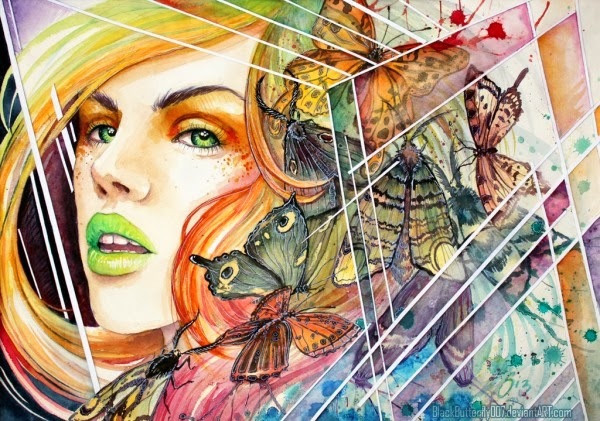 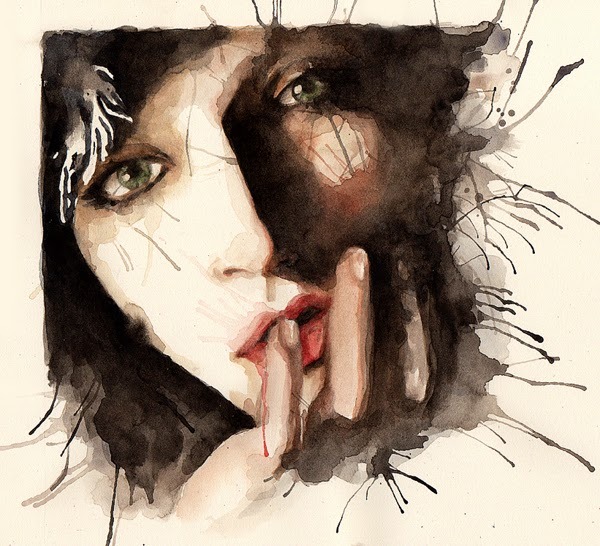 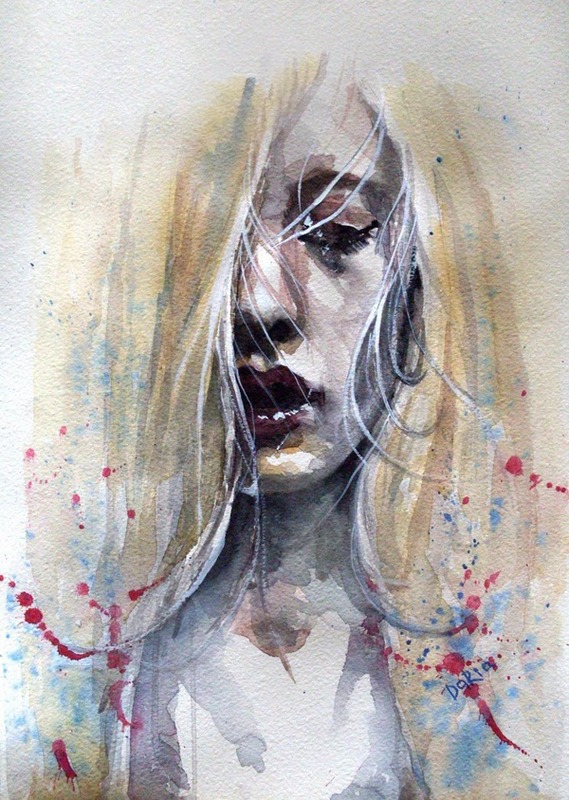 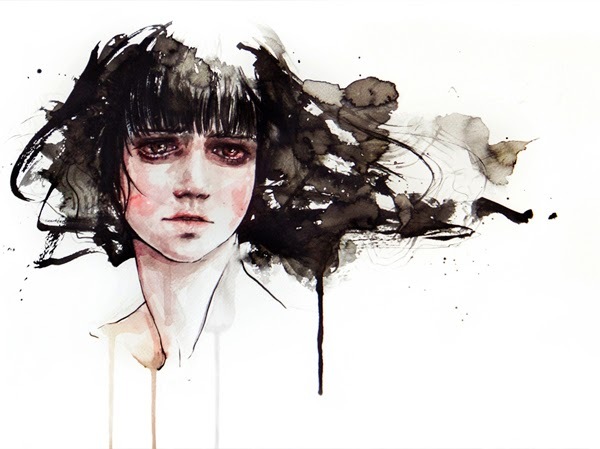 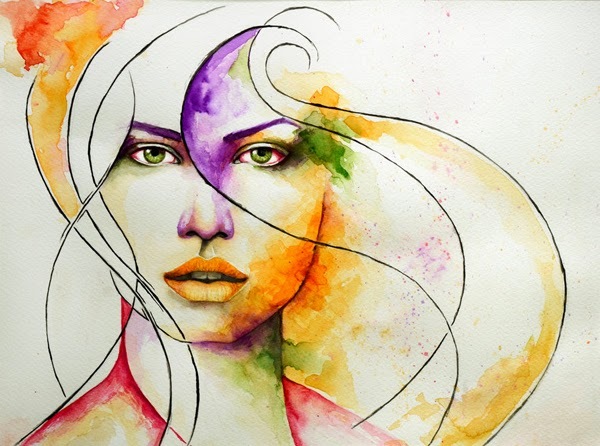 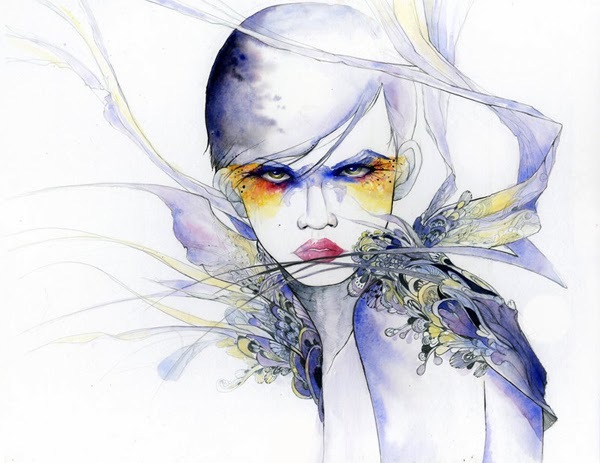 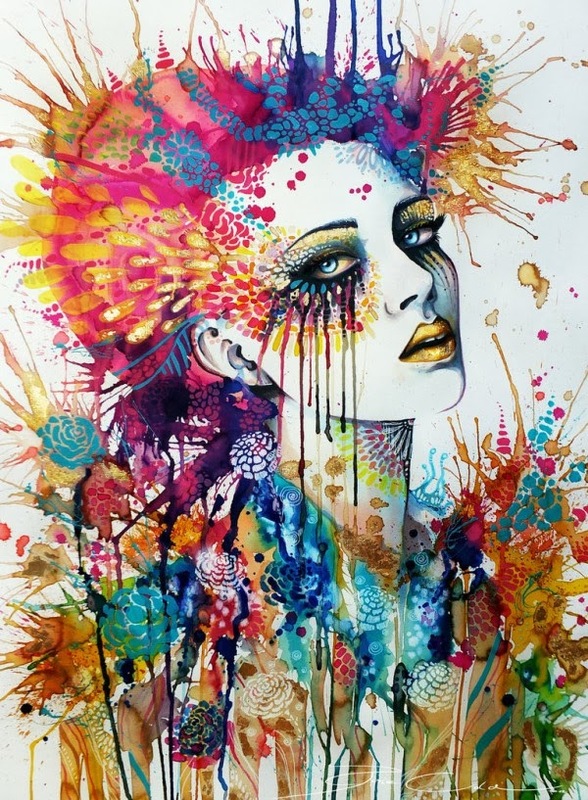 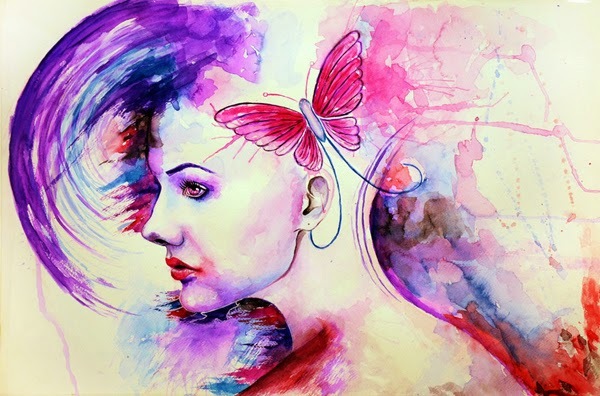 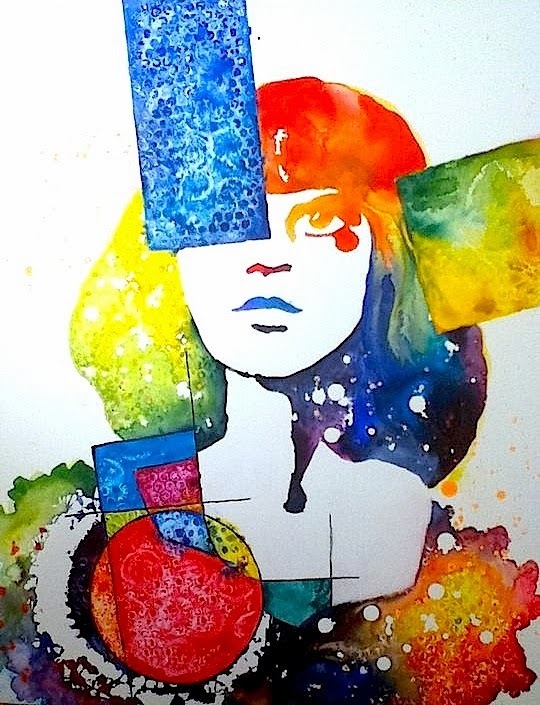 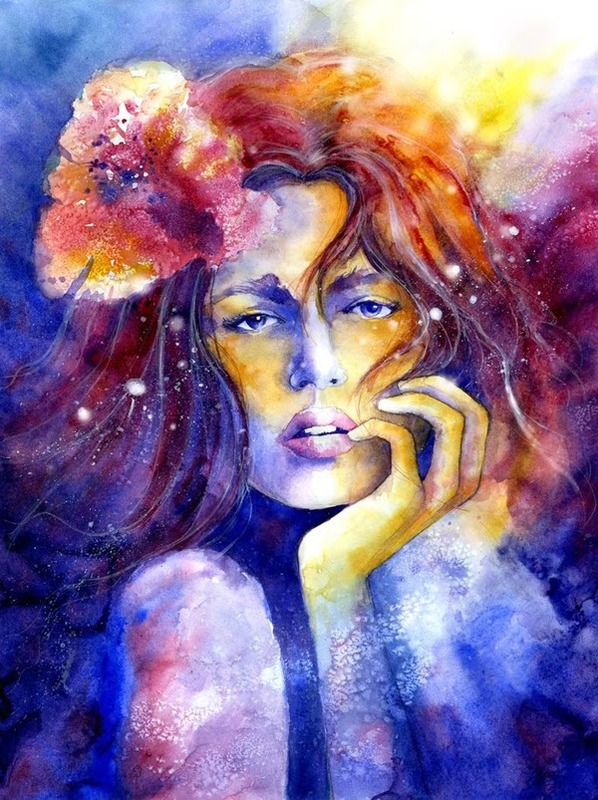 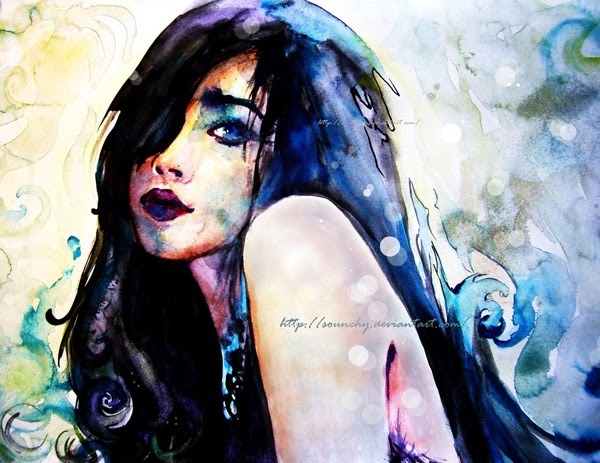 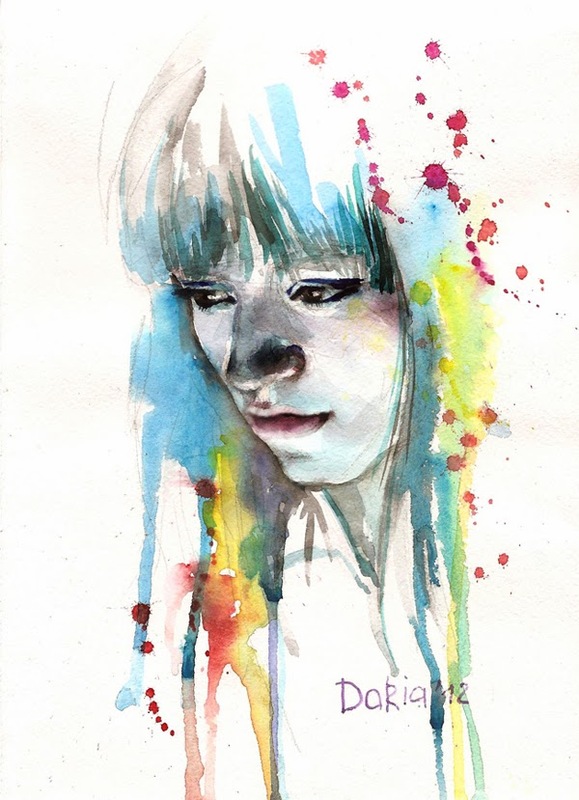 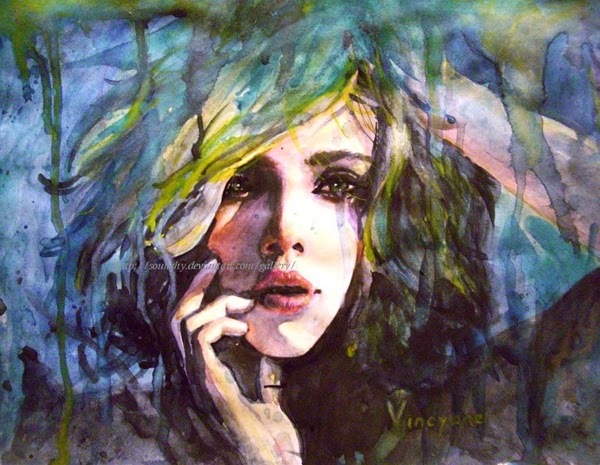 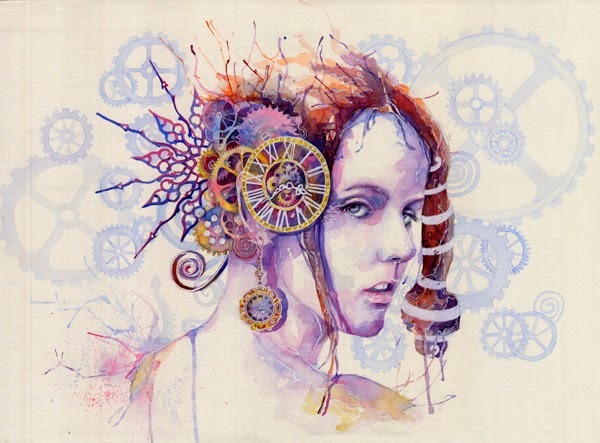 50 Awesome and Mind blowing Watercolor Paintings For Your Inspiration! 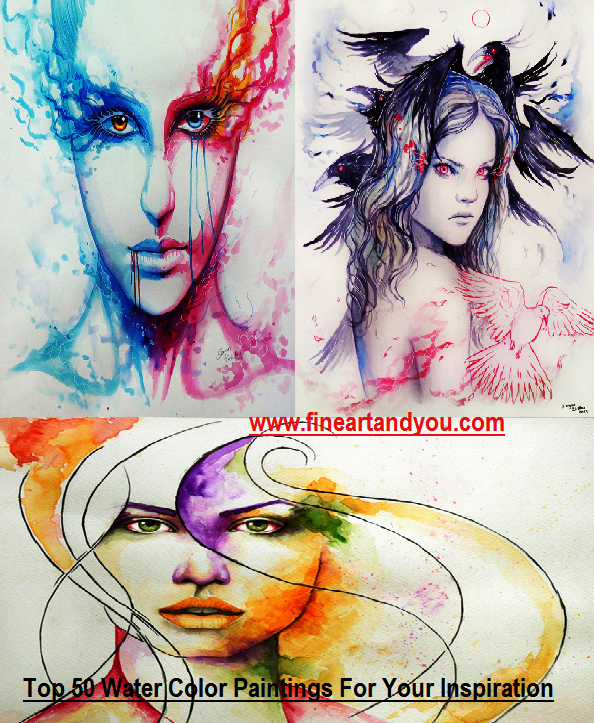 Watercolor is one of the most loved paintings medium and is practiced for a long time. 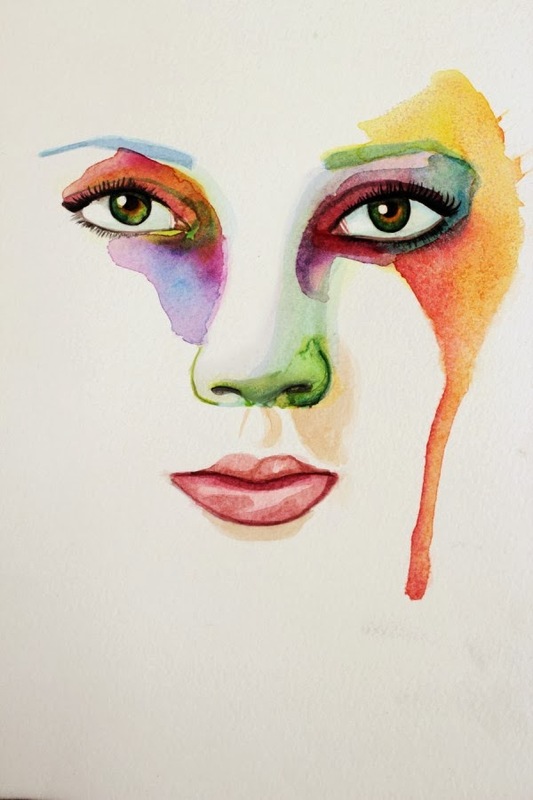 Its seems very easy to draw an art or painting with water colors and mixing colors with water and painting on paper with a brush but when it actually comes to get mastery over water painting then it becomes quite a difficult task. 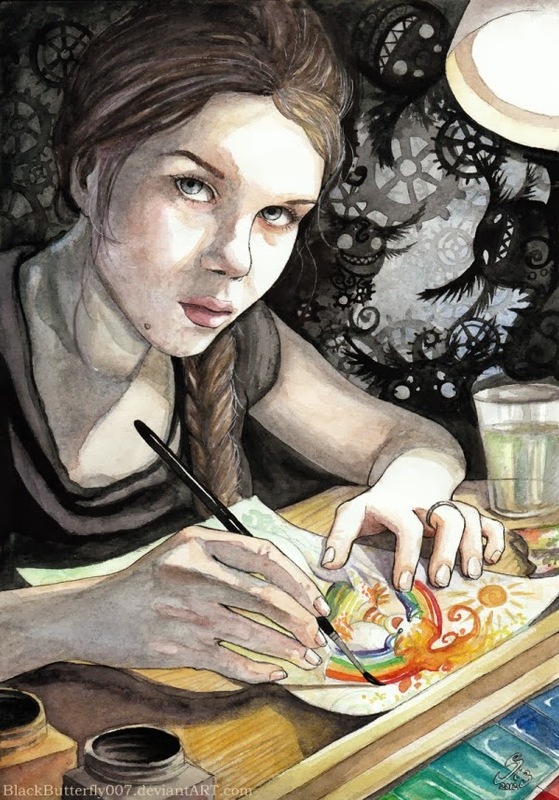 This painting medium has a lot to offer and a lot can be learned from it. 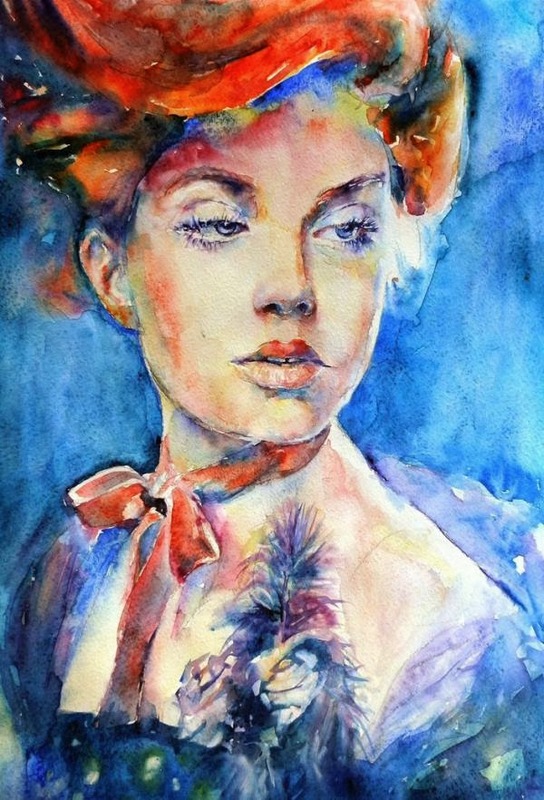 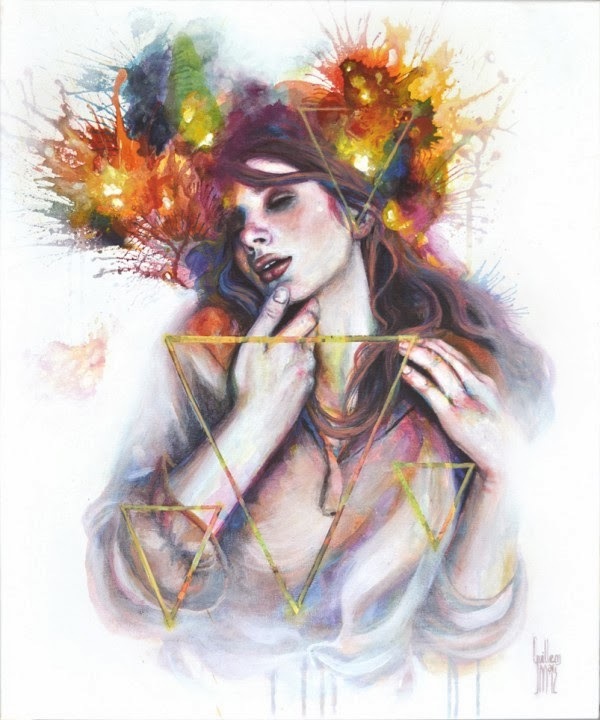 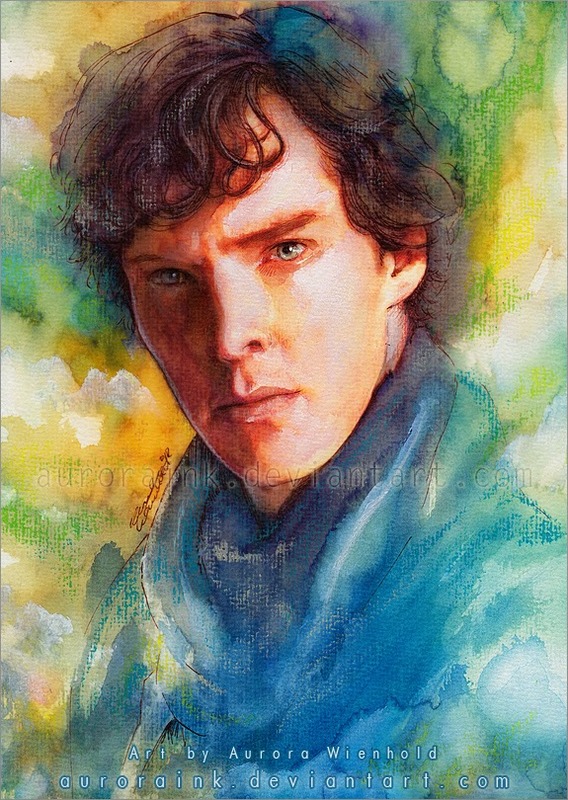 Today I have collected some the random watercolor paintings by 25 talented artists, hope you like these paintings and have a great time browsing these paintings.